Thanks to EVG reader Bill Spector for sharing this from 11th Street between First Avenue and Second Avenue. They should have put it up for sale for...1000 as artisanal vintage. I bet one of those vendors grabs that onem paints it fresh, and sells it! 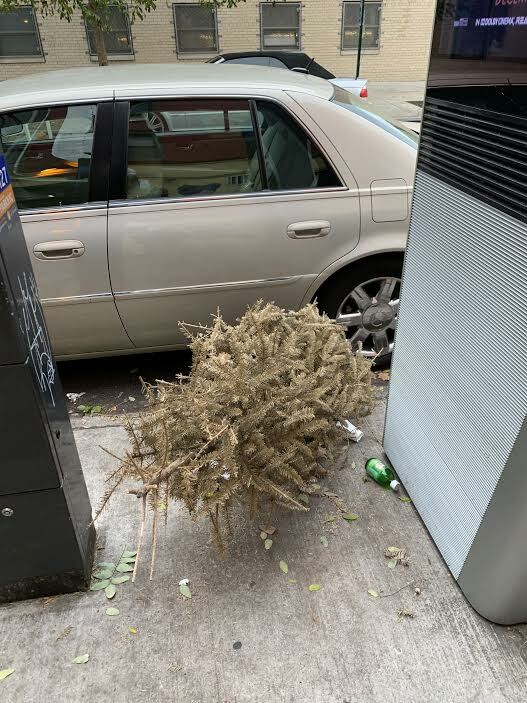 LinkNYC's have become dumping grounds.